The Justice Department's investigation into Podesta Group and Mercury Public Affairs, two high-profile Washington lobbying firms under scrutiny for not registering as foreign agents in relation to their work for the pro-Russian Ukrainian government, has escalated in recent weeks, the AP reports. 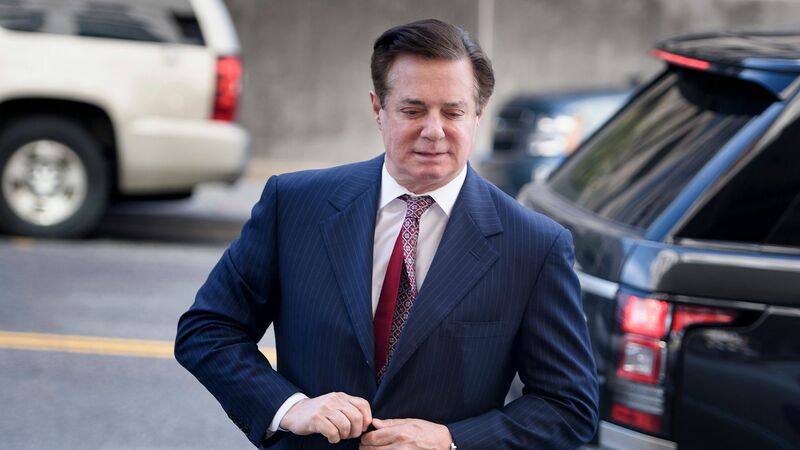 The big picture: Special counsel Robert Mueller referred the cases to the Southern District of New York earlier this year, when his investigation revealed that former Trump campaign chairman Paul Manafort directed the two firms to lobby on behalf of Ukrainian interests. Once an obscure law, the Foreign Agents Registration Act (FARA) has taken on greater significance in the era of Mueller, per the AP, with investigative crackdowns on Manafort and his associates shining a new light on long-standing, but questionable lobbying practices that have "enriched countless former government officials" across both parties.